Miracle Raspberry Ketone is a weight loss supplement contender that makes some big claims. Depending heavily on the popularity of raspberry ketone, this product promises that users will boost their metabolism and reduce stored fat, increase their daily energy and workout stamina, slim their waistline and appetite and shed pounds faster than ever before. All that before even scrolling down on the webpage! 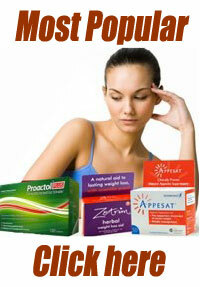 Supplement wary consumers would be well advised to ask whether this product really works and is it worth a try. 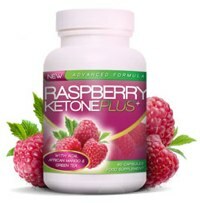 Raspberry Ketone Plus is a premium brand that is poles apart from “Miracle Raspberry Ketone” it is arguably the original raspberry ketone brand, it is produced by Evolution Slimming. 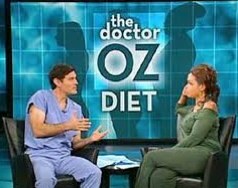 It is the brand that was featured on the Fox news report when the natural fat burner first entered the public domian. There is no ingredient list or picture of the ingredient label. One can assume that the product contains raspberry ketone, and the website also lists artichoke extract. Raspberry ketone is a naturally occurring phenol that is used primarily as a food additive. Promising recent research has suggested that it can aid weight loss by altering the metabolism of fat. Artichoke extract is used to treat a variety of conditions but there is no evidence that it is an effective weight-loss aid. According to the website, its role here is to increase the absorption of raspberry ketone. Since there is no label listing there is also no disclosure of how much raspberry ketone each capsule contains or how it is supposed to be taken or when. 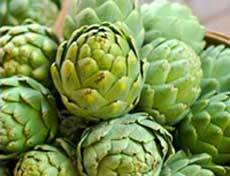 The website does state that there is 100mg of the artichoke extract. A picture of the bottle reveals the numbers “250 + 100” on the bottom right of the label. The bottle is shot in such a way that consumers cannot read what those numbers correspond to. A guess would be 250mg is the amount of raspberry ketone and 100mg is the aforementioned artichoke extract, but it remains unclear whether those numbers refer to an amount per capsule, per serving or per day. In truth, there is no way for the average consumer who comes across this website to know what they are getting. As for Miracle Raspberry Ketone specifically, there appear to be numerous complaints about this product. Many users report that it simply does not work and they have seen no changes after taking the product. Raspberry Ketones general are considered safe when taken in food additive amounts, but it is unclear what side effects may arise from long term use as a dietary aid. Artichoke extract can cause allergic reactions in people who are sensitive or allergic to flowers and herbs like daisies and marigolds. Short answer: No. Miracle Raspberry Ketone is the epitome of a bad diet drug for several reasons. 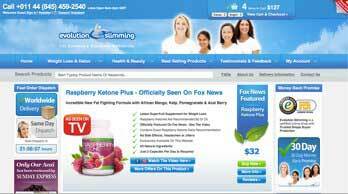 There is confusion as to what is the official website of Miracle Raspberry Ketone; there appear to be multiple sites for products with the same name that could be entirely different. After choosing one that seems the most legitimate (which is being kind to all of them) the other problems arise. Transparency is the hallmark of dietary supplements that can be trusted. At minimum, a website should clearly list the ingredients, dosing instructions, price and any pertinent warnings. If they make scientific claims, they should link to the published studies which back those claims. The Miracle Raspberry Ketone website by LABGENIX does none of this. It makes a bad initial impression with a hard-sell, difficult to navigate format. The Information is presented as one extra-long page, instead of in tabbed format. The most prominent feature is the order form. The information presented lacks both style and substance. The testimonials and promises border on the ridiculous. The only semblance of truth is the information about raspberry ketones in general. However, due to this product’s lack of transparency, there is no way to tell if the amount is an effective dose or not. The website implores visitors numerous times to “get your package”. They don’t bother to mention how much the package actually costs. Presumably, that will be revealed sometime after clicking through to buy. 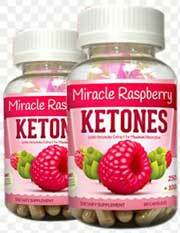 Miracle Raspberry Ketone has demonstrated that it should not be trusted. Those who are curious to try raspberry ketones for themselves should find another product to do so. Consumers should run, not walk away from Miracle Raspberry Ketone. As highlighted above, please don’t let this review put you off buying raspberry ketone, there are many premium brands in circulation with Evolution Slimming’s Raspberry Ketone Plus being the pick of the bunch in our opinion. Evolution Slimming are a highly trusted manufacturer and distributor, they formulate, make and ship their own products worldwide.